Pablo Beltrán, the chief negotiator of the National Liberation Army (ELN), said that the government of President Iván Duque has an agenda determined by the United States. 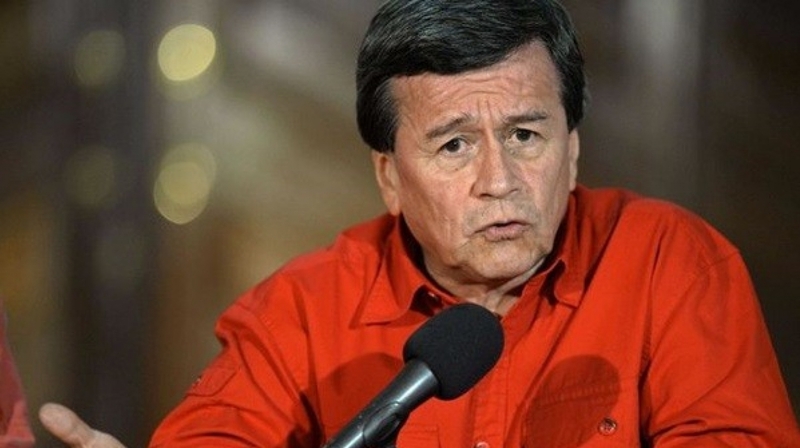 He also emphasized on the ELN’s will to resume dialogues with the government, despite the differences. 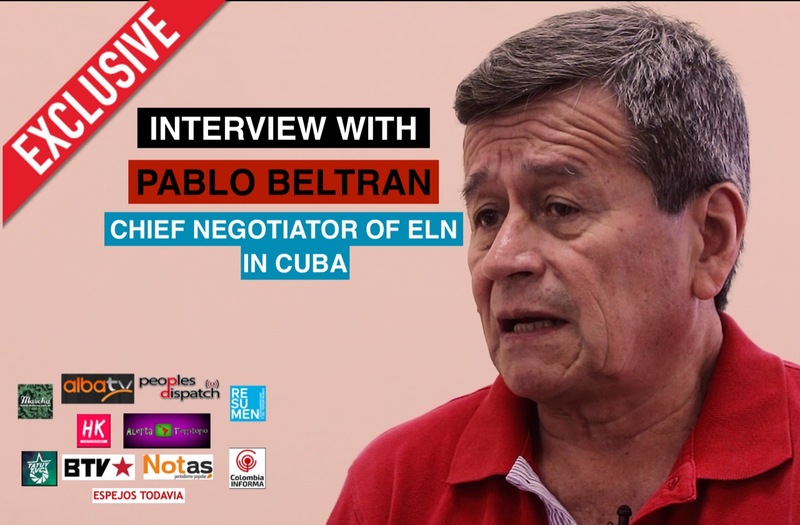 Hey Buddy!, I found this information for you: "Exclusive Interview with Pablo Beltrán, Chief Negotiator of Colombia’s ELN". Here is the website link: https://peoplesdispatch.org/2019/02/09/exclusive-interview-with-pablo-beltran-chief-negotiator-of-colombias-eln/. Thank you.